Avaya and Geomant have worked together since 2000, and since 2003 Geomant has been one of Avaya's top Hungarian partners. 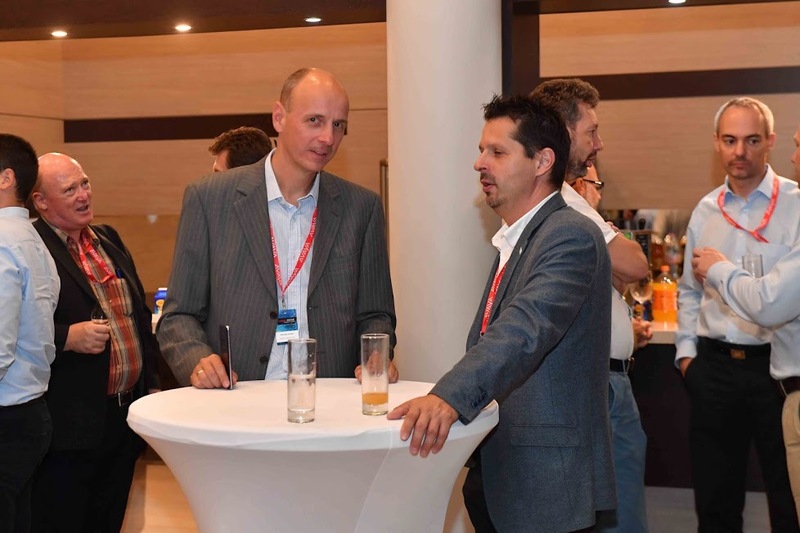 Recently, Geomant was the proud sponsor of the Avaya Experience World Tour in Budapest where we heard from many inspirational guest speakers, this article aims to provide you with a summary of those talks. The keynote from Avaya President, Nidal Abou-Ltaif provided an overview of the unified communication market. The key message was that Digital transformation is everywhere, it's an exciting and fast moving place to be, but we should not forget that the voice is still king - the easiest way to communicate with each other. He explained how they have opened up API's to give customers and partners more freedom, and to encourage innovation. Ahmed Helmy, Director and Advanced Solution Architect of Avaya International told us that customer requests are continually changing. More and more customers come to Avaya with challenges, and they want technology that will overcome these challenges. Therefore, Avaya has modernised and evolved their technology in the last couple of years to become more open and able of integrating so that they can, with the help of partners, adhere to these requests. Fadi Moubarak, Vice President of Channel & Mid Market for Avaya International spoke about how many organisations expect complete solutions with multiple components. Fadi explained how this creates an opportunity for Avaya and partners to generate real value for customers together through integrations - and when you generate value for customers you generate profits. Every partner is really important for Avaya because if Avaya and partners create effective solutions together, to assist with these complex environments, it will help to satisfy customers and exceed their expectations. Stephane Boudier, Channel Leader - EU South provided insights into an interesting survey Avaya conducted in conjunction with the IDC (International Data Corporation). It was about digital transformation and the digital transformation market. Finally, Paolo Bergamini, Sales Engineering – Avaya South Europe took us through an Avaya technology overview followed by Tvrtko Stosic, Avaya CC Consultant who highlighted the importance of Digital Transformation from a customer journey standpoint. Geomant has helped customers with integrated communications since launch, a key part of our strategy being around assisting businesses on their journey to digital adoption. 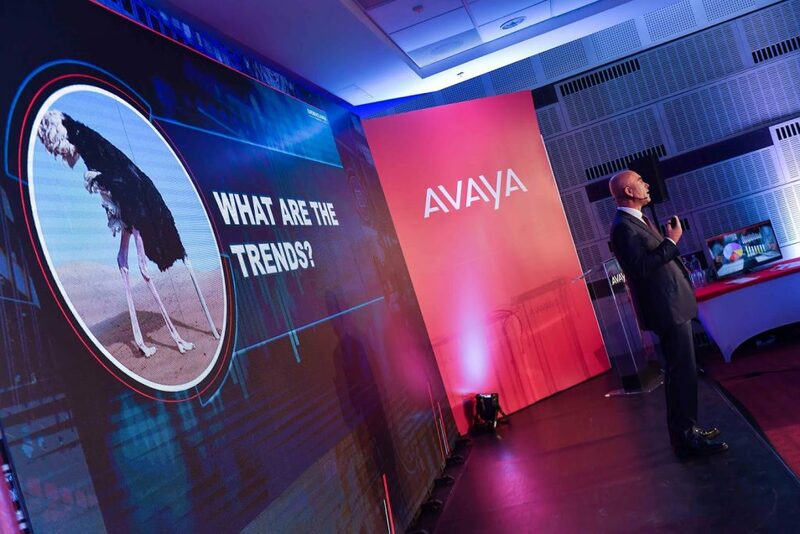 Therefore, it was great to see the new investments and innovations from Avaya that are positioned as the building blocks of digital transformation. Also, importantly, it was great to see that our strategy and efforts reflect what's going on in the market and is aligned closely with our partners' activity.